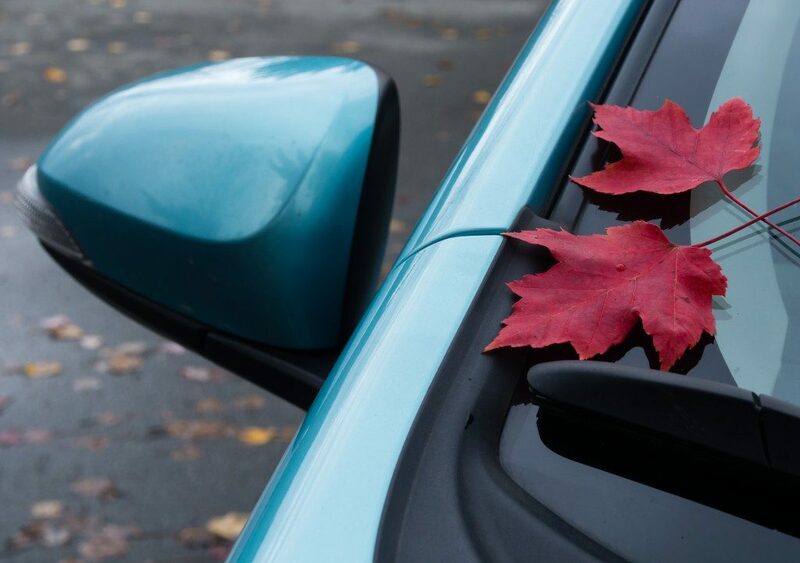 Fall weather increases the risk of windshield damage. There are more hazards posed to your vehicle at this time of the year. The environmental conditions can create new damage or worsen existing damage. Driving with windshields in this condition is a hazard in itself, as you may not be able to see the road as clearly as you normally would. There’s also a risk that small chips and cracks expand and affect the entirety of the glass. Windshield damage is most commonly caused by falling objects. Your vehicle could be at risk when it’s not parked in a garage or if it’s parked under a tree. Heavy and strong winds can shake branches off big trees. They may land on your windshield, causing chips or cracks in the glass. Avoid parking under the shade of trees when there’s a risk for high winds. Ice and snow can fall from your roof and onto your car’s windshield. This is why you should regularly clear buildup on your roof or park in the garage. These sites hold a greater risk of falling objects. Workers can lose their grip or knock over materials on a roof or an elevated platform. Tools and equipment can fall on people and vehicles directly below. The likelihood of windshield damage increases when driving long distances. This is because there’s a greater chance that flying rocks and debris or loose parts of other vehicles on the road will hit and damage the windshield. But your car’s windshield could become damaged at any other time of the year, especially if you’re travelling long distances. These chips and cracks won’t pose an immediate concern, but you may end up failing a safety inspection or experiencing serious damage in the long run. 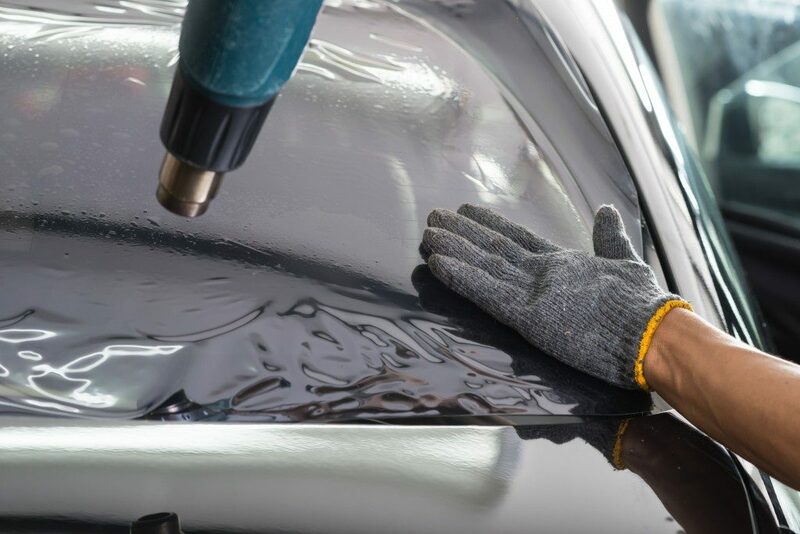 Your windshield is designed to withstand the various environmental elements, but it’s still susceptible to damage from extreme changes in temperature. Glass expands slightly when exposed to the sun on a hot day. In contrast, it will contract slightly when parked in a cold place. An existing chip or crack in the windshield can quickly worsen with these conditions. Significant temperature swings can result in further windshield damage, allowing even minor glass chips to grow. The fall season also brings increased incidences of inclement weather. The hurricane season, for instance, brings in tropical storms causing high winds, heavy rain, and property damage. They can easily create chips or cracks in vehicles. The weather brings in the hazards listed above, falling trees and branches and ice and snow buildup. High winds can send small items like lawn ornaments, pebbles, and loose garbage flying, potentially hitting your windshield. Hail can form with storms after the summer. When this occurs, huge blocks of ice begin falling from the sky and bring damage to vehicles in the area. Markham Auto Glass recognizes the necessity of fixing and repairing damages to the vehicle’s glass as soon as they occur. Doing so can avoid the concern that windshield damage grows exponentially once the weather starts to cool and winter sets in. Early repair of minor windshield chips and cracks can also avoid the necessity of later getting a complete windshield replacement.